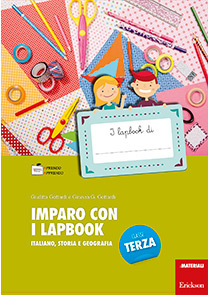 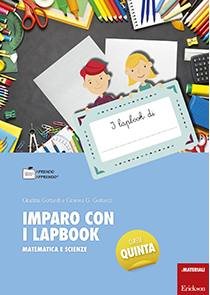 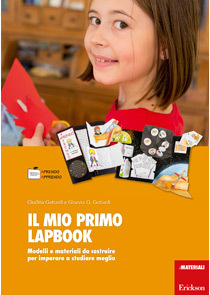 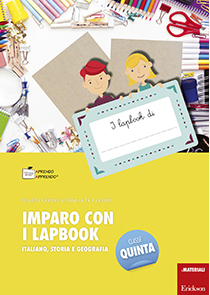 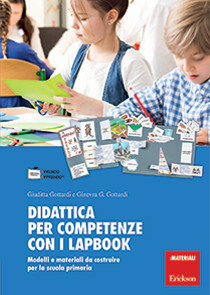 This book, the practical accompaniment to the suggestions contained in My first lapbook, is devoted specifically to learning several classic topics from the Italian language, history and geography for primary year four. 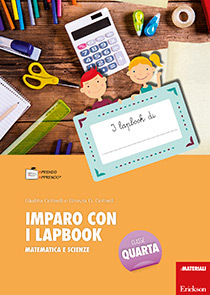 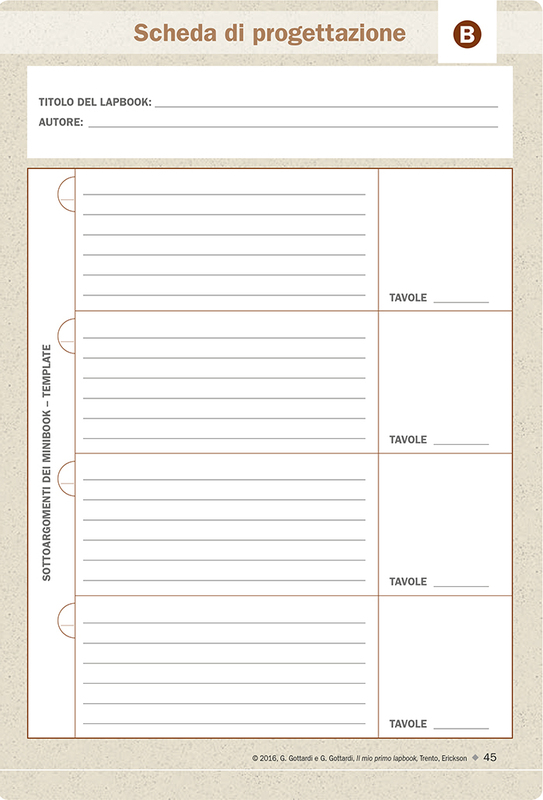 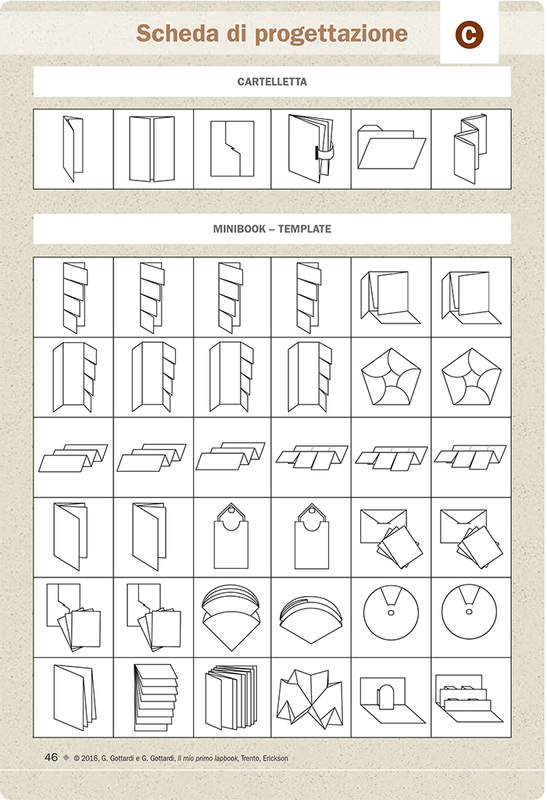 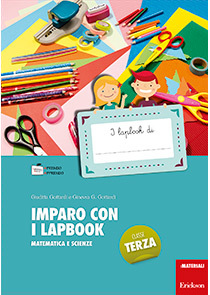 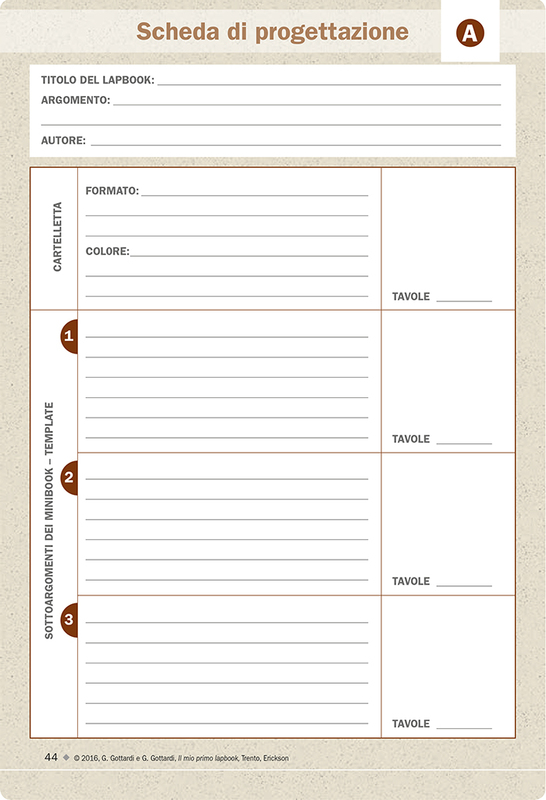 It contains all the instructions and materials needed for children to independently create 4 different kinds of lapbooks on the main topics of the specific subject curriculum. 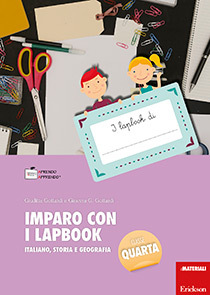 Geography: orientation and geographical maps.